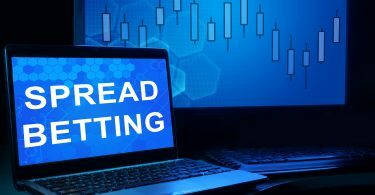 Why is it called spread betting? What markets can I trade? Can you show me an example spreadbet on the FTSE? Can I really spreadbet on the price of Gold? What is margin in spread betting? Is 100 quid enough to start? Got 2k to trade. In what? But what is the catch with spread betting? What are the costs with spread trading? But is it different from holding a share in a normal account? What about dividends, rights, issues and scrips? What are Combination and If Done Orders? How to manage the stops when a share is increasing in price? Difference between a normal stop & a guaranteed stop loss? What is a Limited Risk Account? 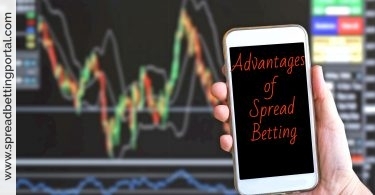 What is the difference between spread bets compared to CFDs? How does Short Selling Works? But how can you hedge your own spreadbet? Can spread bets be used to longer term trade the markets? 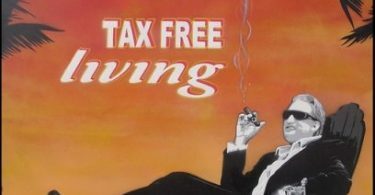 How do the spread betting companies make their money? Do spread betting providers hedge client positions? Will IG Index close my account if I start winning too much? What are financial fixed odds and binary bets? 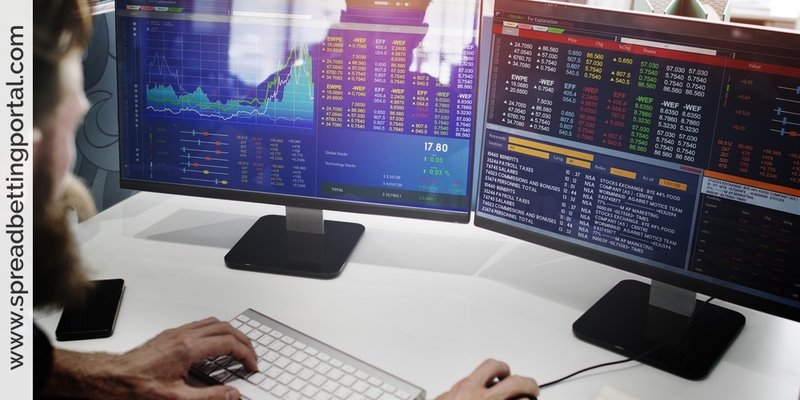 Are spread betting and CFDs the same thing? Do spread betting providers want their customers to lose? Do spread betting firms close down winning accounts? Are spread betters contrarian by nature? But how did you learn to trade the markets? What charting packages do spread betters use? If I live outside the UK, can I still open an account? What about safety of client funds?